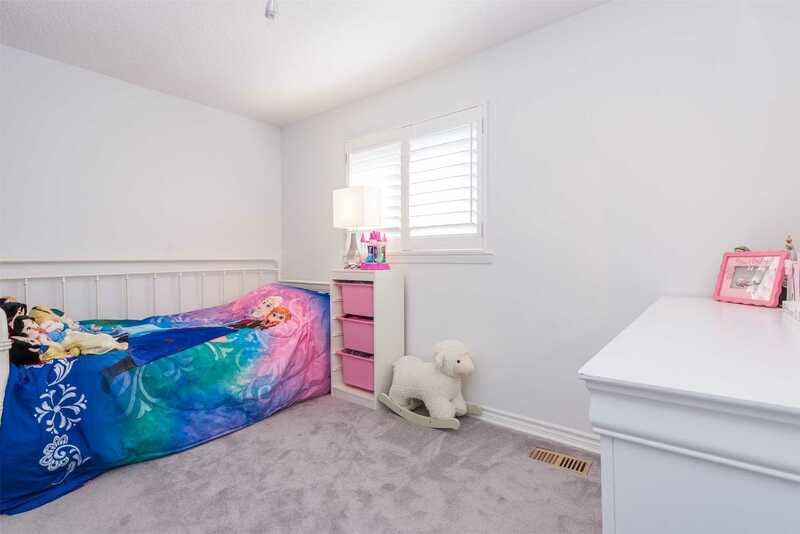 Lovely Renovated Home To Call Your Own. 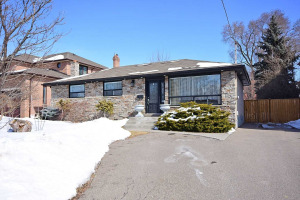 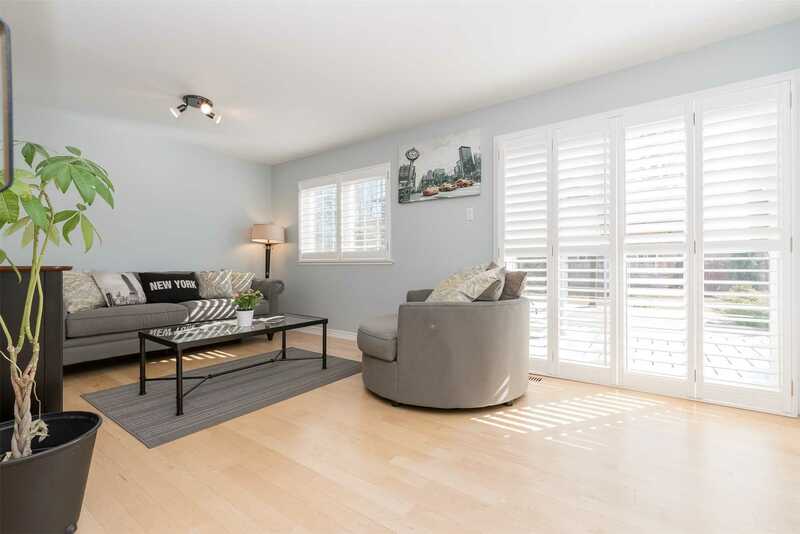 Detached Side Split Sits On A Big Corner Lot (66.65Ft Frontage) In High Demand Area. 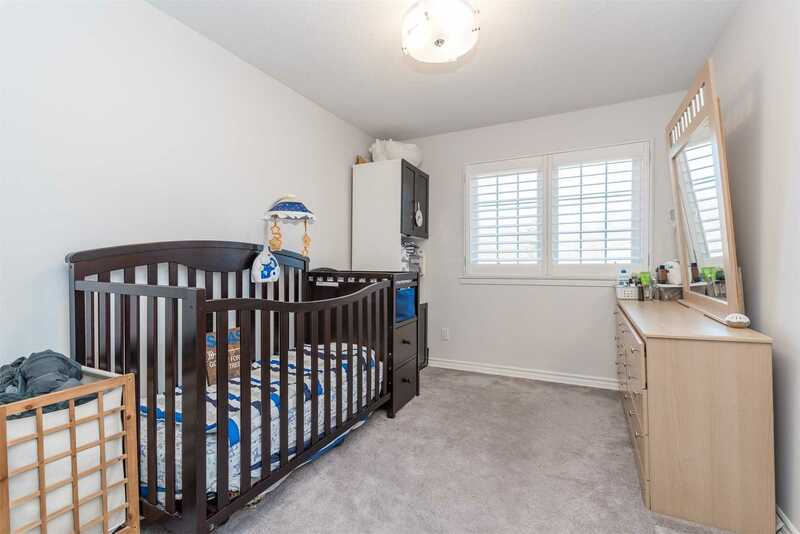 Perfect Location And The Perfect Size For Your Growing Family. 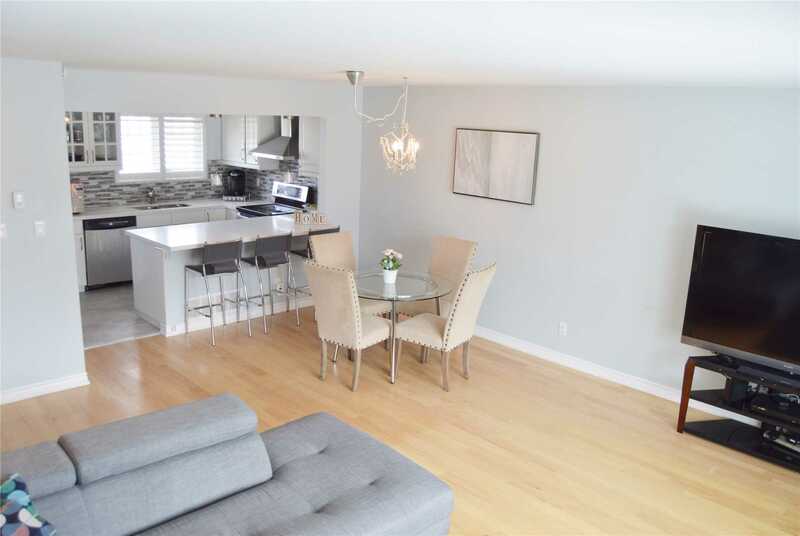 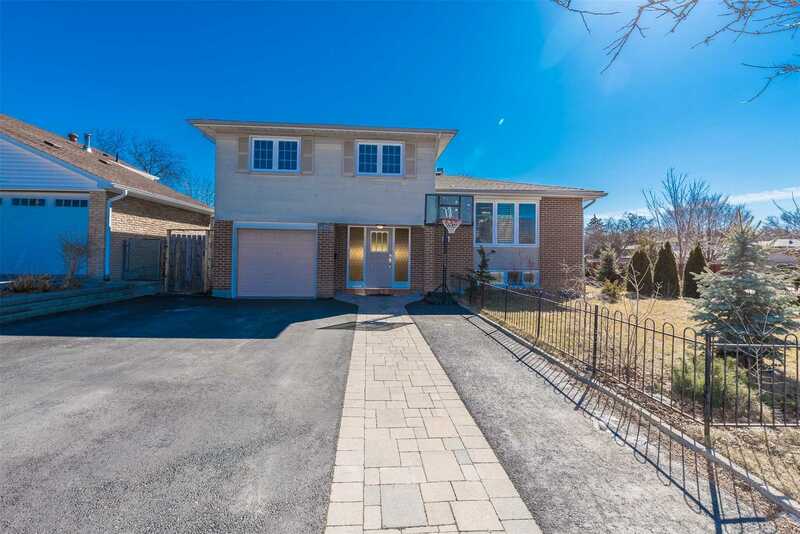 Close To Schools, Square One, 15 Mins To Downtown Toronto, Access To Qew, Hwy 401, Hwy 403 And Restaurants. 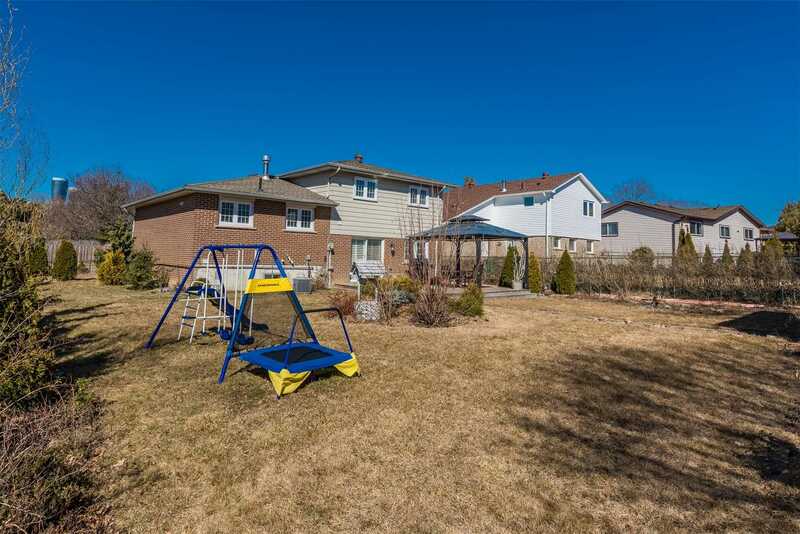 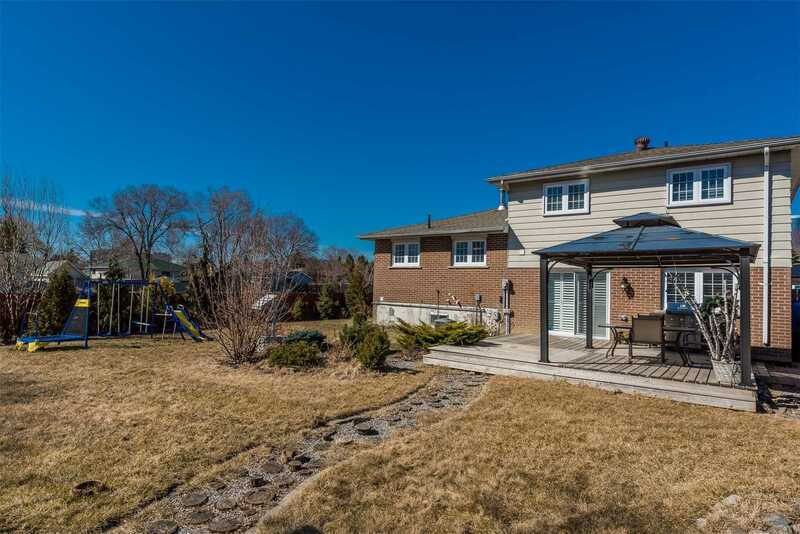 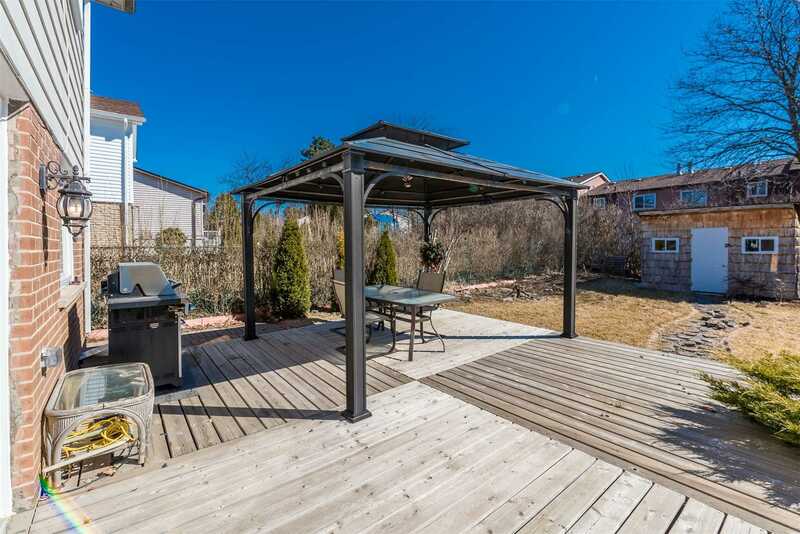 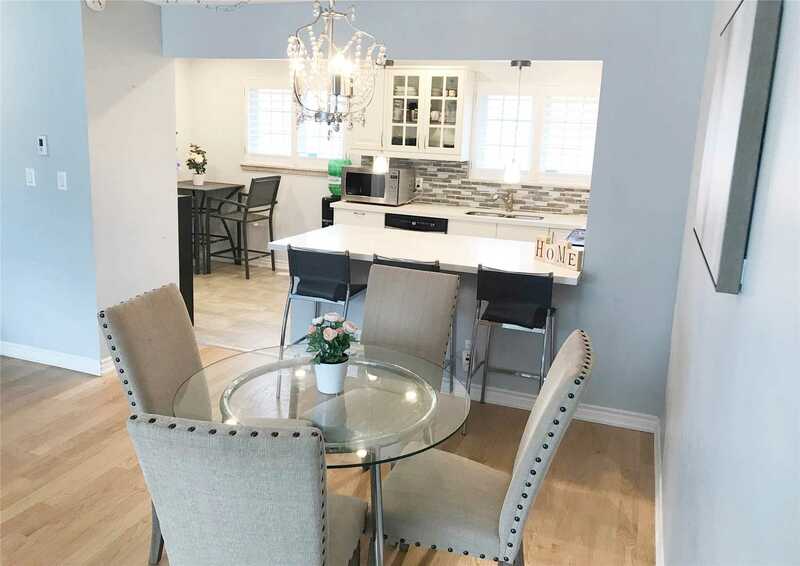 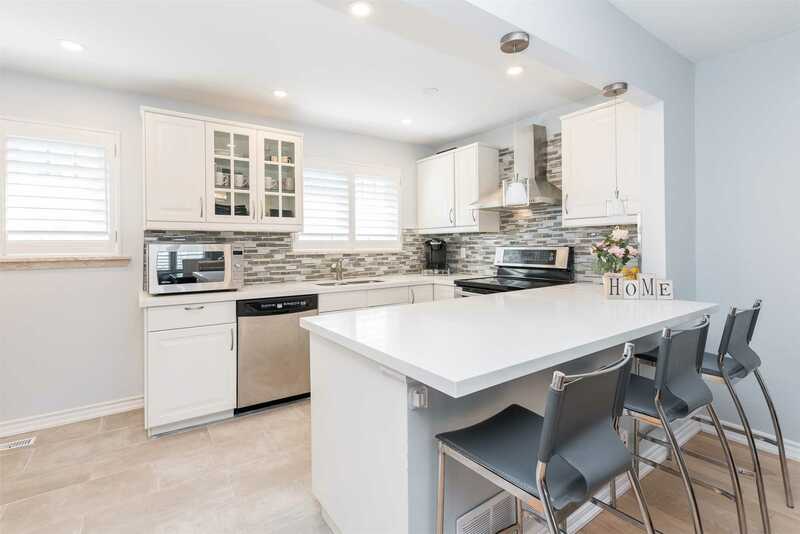 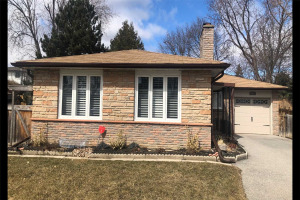 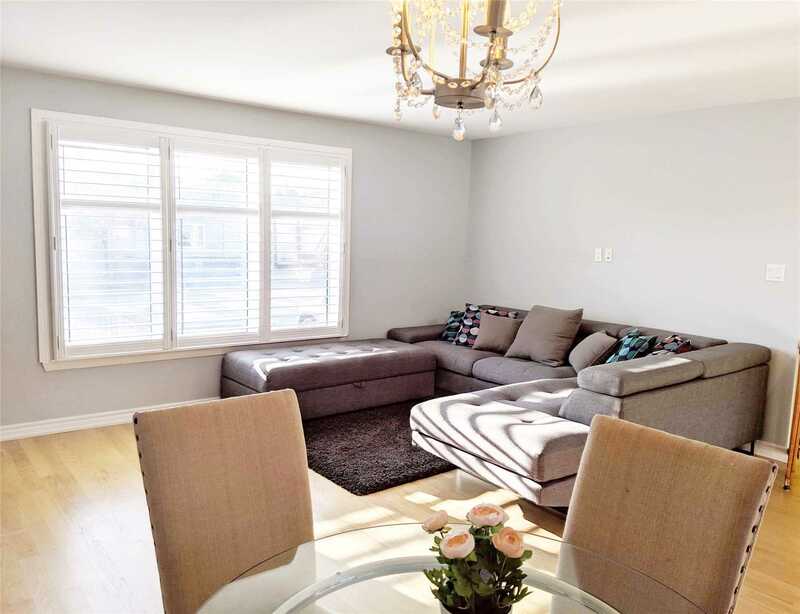 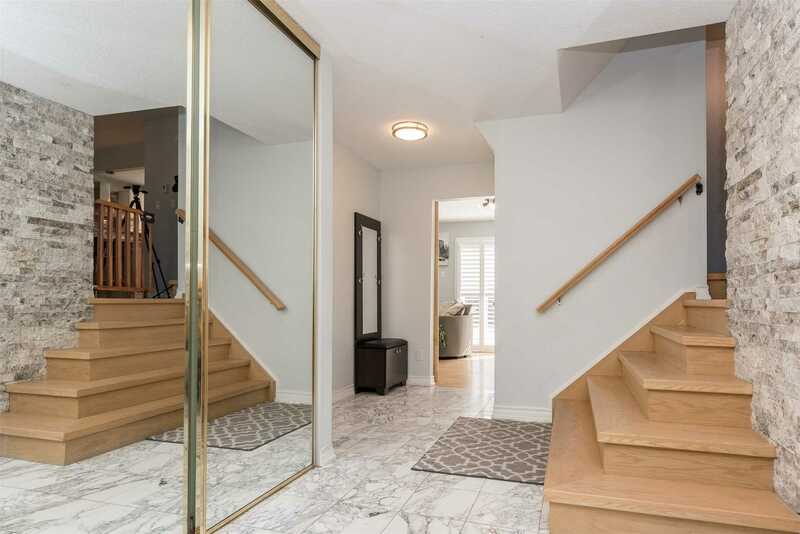 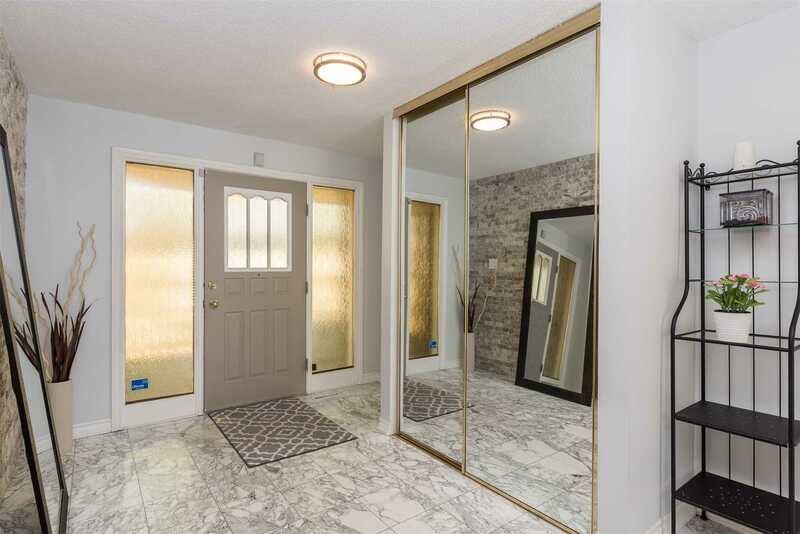 It Checks All The Boxes, Light, Bright, Open Concept, 4 Bedrooms, Finished Basement (Great For In-Law Suite), Separate Family/Living Room, Big Fenced Backyard W/Deck. 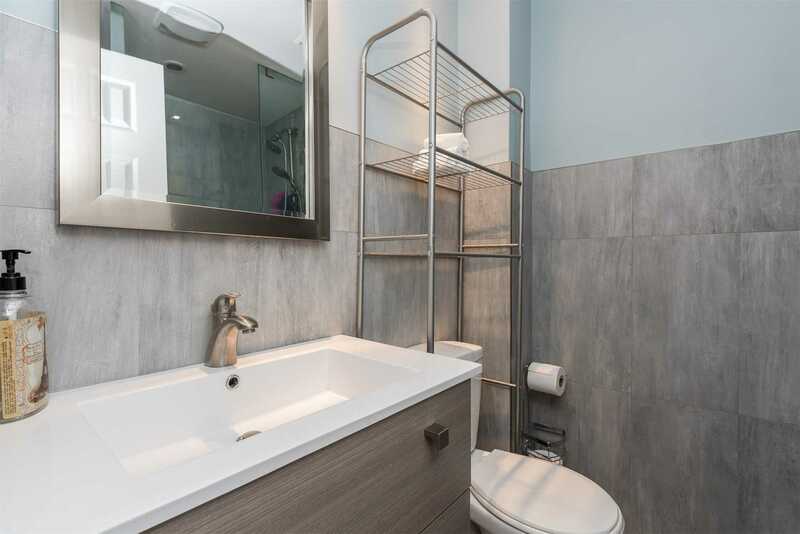 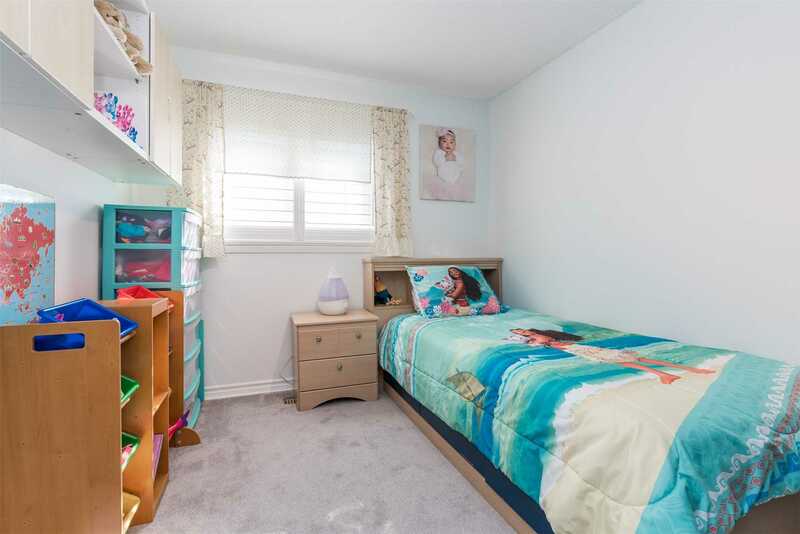 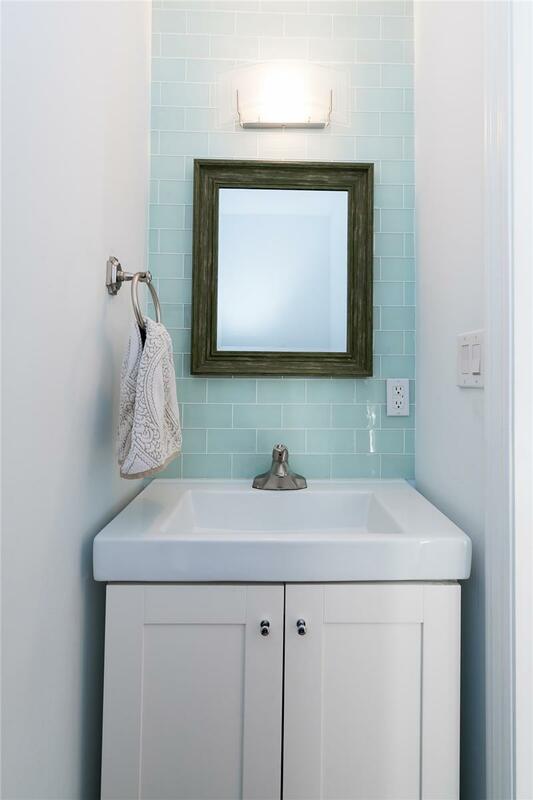 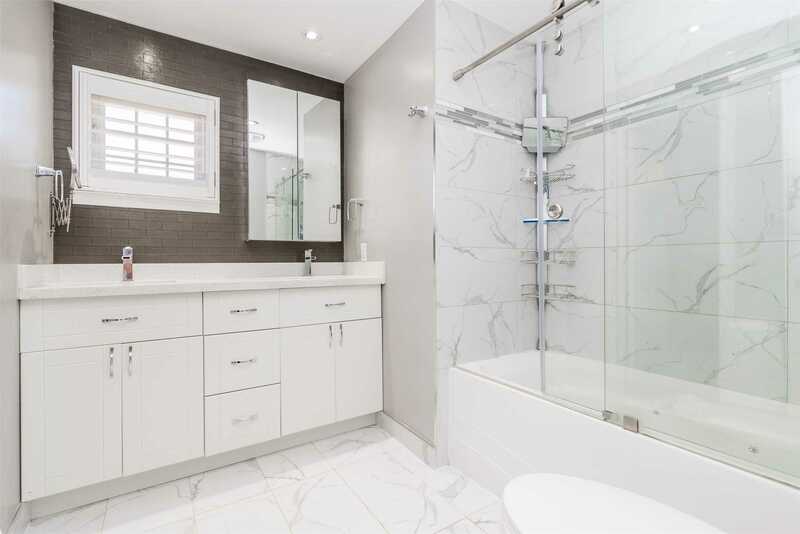 Soundproof Basement With Plenty Of Storage Space And Custom Built-In Closets Also A 3Pc Bath. 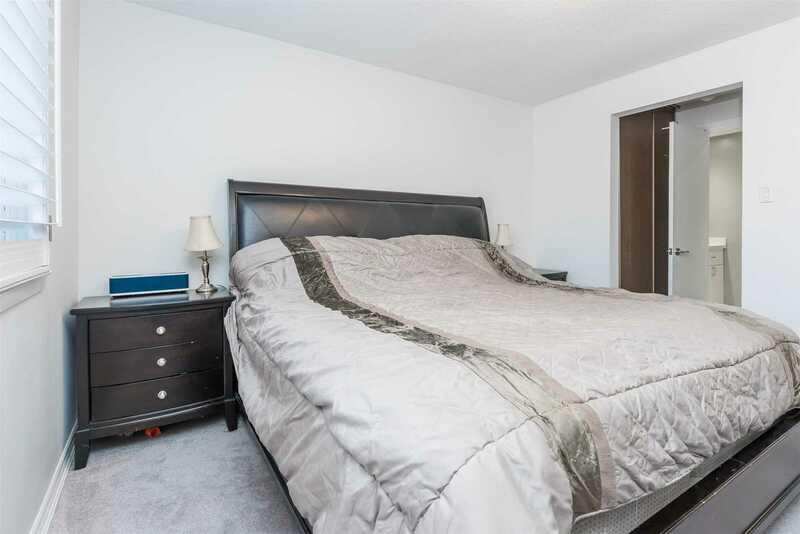 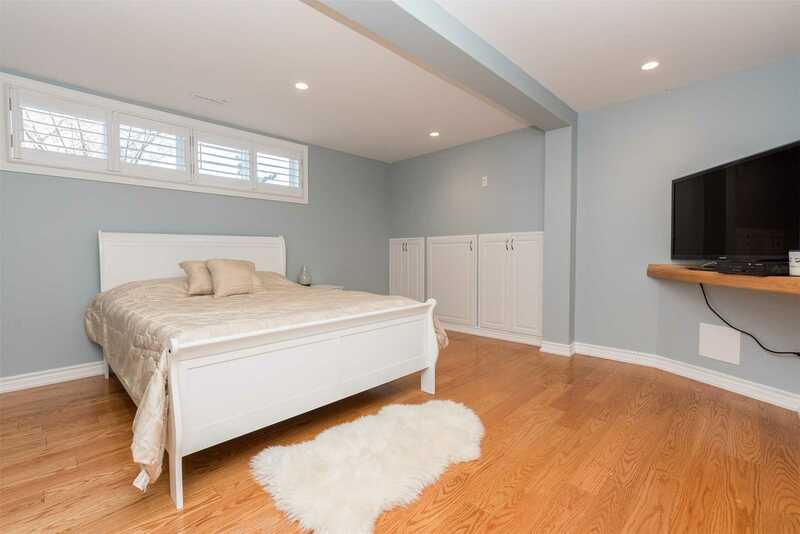 Upper-Level Bedrooms Have Hardwood Under The New Carpet. 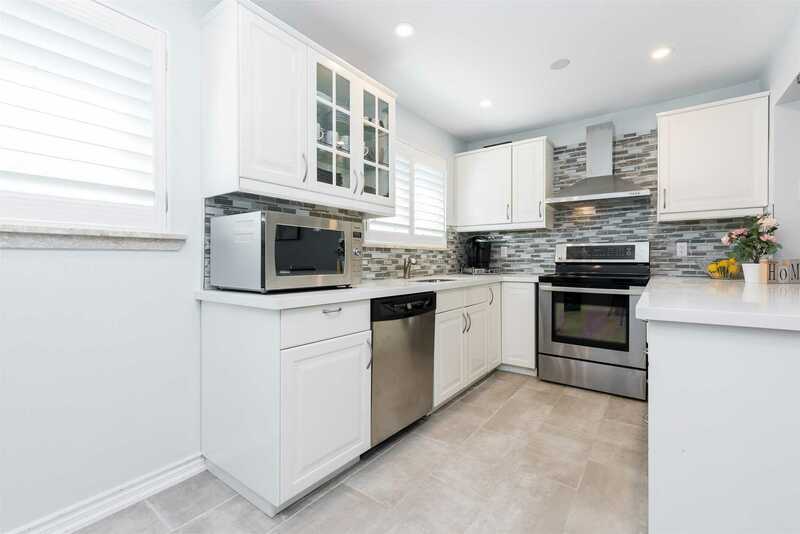 All Appliances, California Shutters Throughout, Elf's, Shed And Patio Roof All Included.